We're the Industrial Internet of Things (IIoT) powerhouse delivering the most complete solution for risk-free digital transformations. We unleash data insights from existing equipment, machines and production lines to improve our customers’ business outcomes. We enable industrial companies to shift from CAPEX to OPEX-based offerings to their respective markets, providing an unique combination of first class IIoT technology and it’s delivery with powerful financial and insurance offerings -- all from a single source trusted by hundreds of companies worldwide. 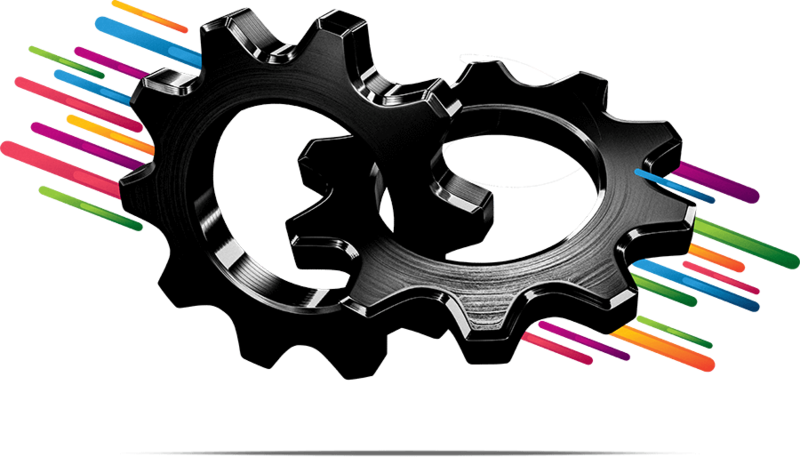 With us, manufacturers, operators, and service companies for industrial equipment are empowered to implement fully interoperable IIoT solutions guaranteed to achieve their target business outcomes. We understand that our success only comes from your success. That’s why we use a collaborative partner approach to help guide you through the challenges of your IIoT journey. The first question we ask is “What is the business problem we’re trying to solve? ” The answer to this question will guide the entire digital transformation journey. Because your business needs and industrial environment are unique, so too will be your IIoT solution. We work with your internal stakeholders to learn about your company’s pain points and gain a full understanding of your existing industrial environment. 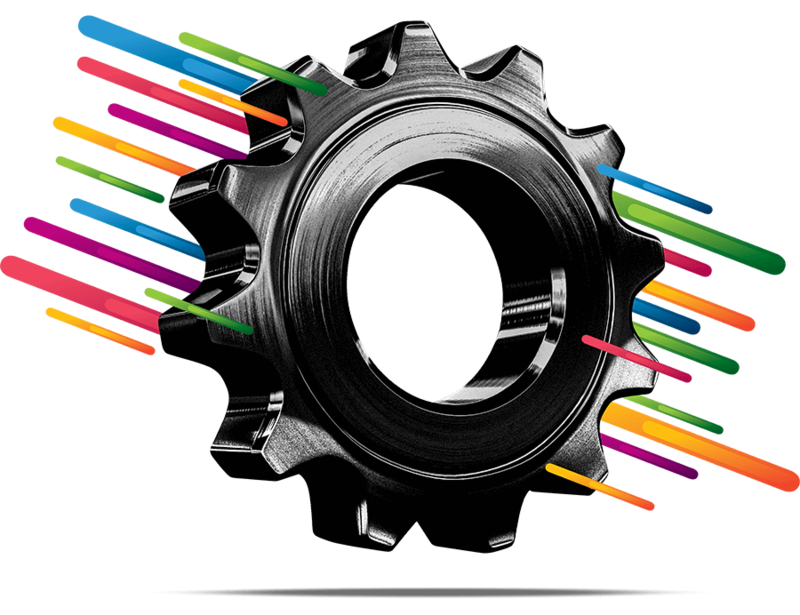 Once your IIoT solution is agreed upon, our Professional Services team coordinates with your internal stakeholders, our technology experts and partners for delivery of the solution - from ideation to successful outcomes. Our diverse team members hail from over 20 nationalities, of all ages and backgrounds. Don’t worry – our primary business language is English! Each individual has a unique and fascinating background, and we love to share our stories. From mothers and fathers, to college graduates – and grandparents! – relayr has space for anyone who has the right skills and attitude. In fact, that’s what makes relayr’s culture so special. The relayr family extends from its heart in Berlin, Germany, to the USA, UK and Poland. We have offices in Atlanta, Boston, Burnley (United Kingdom), Munich and Katowice (Poland). And we’ll be adding more! Josef Brunner joined relayr in 2014 as founding investor and executive chairman. He became the company’s CEO in 2015. 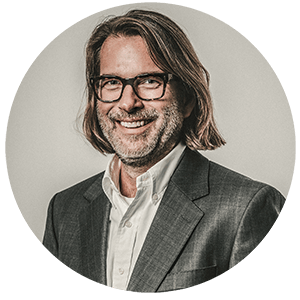 In this role he skillfully orchestrates a multitude of groups – from relayr’s management and strategy teams to the investors, Board of Directors, employees and, of course, relayr’s customers. Prior to his position at relayr, Josef launched a number of IT and cyber security companies, including the software company Bastille Networks and JouleX, which was later acquired by Cisco. 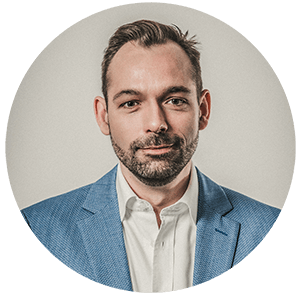 It was during his time at JouleX when Josef began pushing the boundaries of technology, starting in the area of sustainable energy saving solutions and later with IoT innovations at relayr. In addition to starting companies, Josef has also acted as an angel investor and mentor to others. With his hand in a variety of activities, it’s no wonder that Josef is a big believer in productivity. He enjoys working smart and efficiently, which allows him to have time to pursue his hobbies: hiking in the mountains and enjoying football games -- especially when his home team Bayern München is playing. William Hite has operated relayr’s CFO since September 2014. He takes care of all matters concerning back office, accounting, legal aspects, corporate governance and much more. Before William started his career at relayr, he worked for various Venture Capital-backed software companies, making the software industry his second home. His drive to work in the IoT industry is his conviction that IoT is the future of how businesses are able to understand how businesses work and how they can reinvent themselves to be more efficient and productive with the power of connected equipment. After studying accounting, William collected extensive skills in SEC compliance, CFO tracking and global expansion of businesses. Paul Hopton joined relayr in 2013 as one of the co founders and chief engineer. Today he leads a team of 100+ specialists as Chief Technology Officer. His team ensures relayr’s technology fulfils the individual needs of each customer. Located across offices in Berlin, Munich and Katowice, Paul’s team develops relay’s cloud software and edge computing capabilities, as well as its analytic offerings. Paul began building cyber-physical systems whilst at art school which evolved into a successful 20-year career in software. The emergence of connected devices completed that circle, bringing him back to cyber-physical systems. If not inspiring his team or pursuing technologies ahead of the market, Paul can be found with his family, bouldering or cycling. Peter Jansen joined relayr in July 2017 as Director Strategy and Operations. In his position, Peter is responsible for relayr’s overall strategy, strategic partnerships, operational excellence as well as relayr’s insurance and finance offerings. 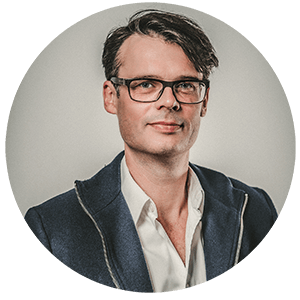 Peter has extensive experience in the technology world that includes business transformation of a formerly B2B focused company into an e-commerce driven B2C pure-player. Peter believes the IoT will have a huge impact on our daily lives, from how we work and how we live to how we interact with others: “IoT will do for things, what the Internet did for people”. Peter studied business administration and finance in St. Gallen, Switzerland and is a passionate outdoor sportsman. 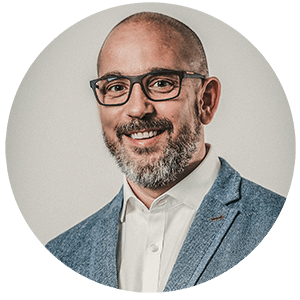 David Petrikat joined relayr in August 2017 as Global Director of Marketing and has been a member of the relayr Management Team since January 2018. He oversees the relayr brand and is responsible for expanding the company’s thought leadership position and generating demand in target markets. 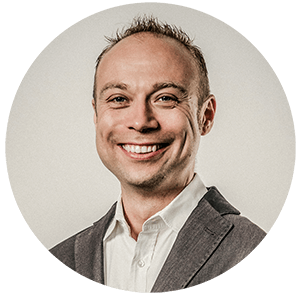 David has spent his career in tech-driven B2B companies and has a successful track record of marketing complex and highly innovative solutions. His experience covers several industries and verticals such as healthcare eProcurement, enterprise ITC System Integration and supply chain FinTech. What fascinates David about the IIoT industry is the challenge to market groundbreaking technology with the unique blend of insurance and finance in an emerging market. David studied business administration in Düsseldorf and loves to play volleyball in his free time. 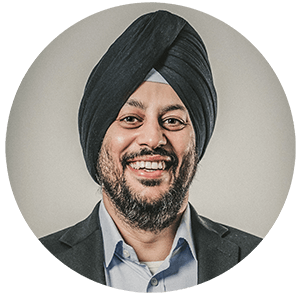 Guneet Singh Bedi joined relayr in February 2016 as Vice President Global Sales, GM – Americas. Guneet brought years of experience with him, including a previous position as General Manager for one of Cisco’s IoT software business units. At relayr he leads the global sales team, overseeing all sales, business development and revenue generation efforts. Guneet’s extensive tech background includes pushing groundbreaking technologies, such as IIoT, business intelligence applications and service-orientated architecture, making relayr’s disruptive IoT technology the perfect fit for him. This is especially true for relayr’s business transformation through “servitization” solutions. In his free time, you can usually find Guneet sailing in the Pacific. Gary Bourton, the Global Director of Professional Services & Delivery, has been with relayr since April 2017. In this position he heads the Professional Services team delivering project and support services for relayr’s customers. His role touches several areas of the business, including solution architecture, solution engineering, end-to-end quality assurance and support and project management. Prior to his role at relayr, Gary worked at SSE Plc, the UK’s second largest energy provider, where he acted as Group Operations Director for the SSE Energy Solutions branch. There he helped numerous renowned customers, such as Morgan Stanley, BBC, Glaxo SmithKline and Mercedes Benz High Performance, reduce energy consumption through building management. Developed throughout his career in building management, Gary has a laser-focus when uncovering solutions for problems through data analysis. 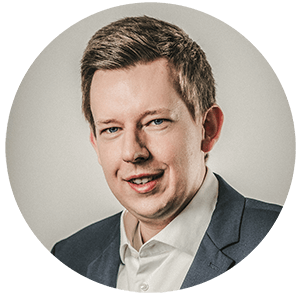 Gary studied Leadership and Management at Loughborough University, UK, and has extensive experience in in the IT industry. When he isn’t exceling at solving his customers’ needs, the father of two teenagers loves to exercise, hike and read. Back in 2016, HSB invested in relayr in an effort to harness the strategically significant business potential offered by IoT. relayr’s end-to-end IoT solutions for the industrial and commercial sectors are an ideal addition to our Group’s capabilities. relayr will help us to rapidly implement our global strategy to develop new IoT solutions for our clients. Digital transformation in the industrial and commercial sectors offers opportunities for new services and financial applications. Our robust and expanding partner ecosystem gives you the opportunity to benefit from an extensive portfolio of technological, financial and insurance industry expertise. Together with our industrial reinsurance provider Munich RE /HSB, as well as industry-leading technology and solution providers and industrial finance companies, we will deliver the right solutions for your IIoT digital transformation. As our strategic partnerships enable solutions that ensure project successes, our partners are joining forces to help drive future innovation with their own customers. Aspects of the digital market from a customer perspective are changing rapidly. Therefore, partnerships with independent software vendors (ISVs), sales platforms and new forms of hardware sales as a service through companies such as relayr are changing the risk from capex to opex for customers. Those ecosystems will provide midsize organizations with a risk-sharing mentality within the business partners, as well as external digital ‘far field’ players, which are the disruptors in the manufacturing industry.